The students are taken step-by-step through all aspects of hairdressing, including salon management, while getting first-hand practical experience of styling, colouring, perming, cutting, bleaching, etc. The course gives the student the necessary skills, training experience and confidence for a career in the hairdressing industry. A student guide will provide the student with detailed information about the programme as well as requirements and procedures during their studies. - learn in a fun filled and supportive environment. We will strive to have an open door management style that would make the student feel like coming into a family environment. 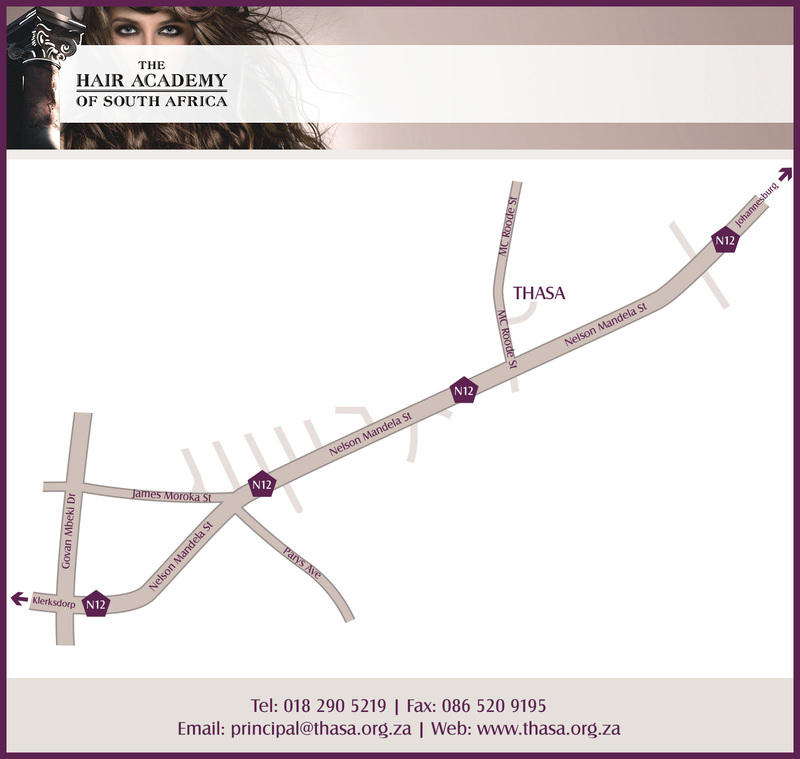 Learners who wish to enroll have to be in possession of a National Senior Certificate (GR 12) or equivalent qualification. GR 10 is not excluded, but entry will be subjected to an interview.